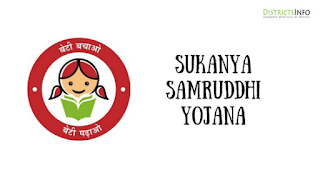 Sukanya Samruddhi Yojana Account: Sukanya Samruddhi Yojana was a great scheme for girls this scheme is launched by the Indian government.The scheme for the girl child launched as a part of the 'Beti Bachao Beti Padhao' campaign. It is currently (2016-17) fetching the scheme offers 9.1% tax-free rate of interest. This scheme is helpful for all the religions who are living in India. Here in this article, we will provide the complete details of "Sukanya Samruddhi Yojana" that what we known. Also, check Pradhan Mantri Awas Yojana. Sukanya Samruddhi account can be opened any time after the birth of girl child turned to 10 years. Minimum investment will start from 1000 rupees to maximum 1.5 Lakhs. To apply for this Sukanya yojana you should apply in the nearest post office in your location or any authorized branches of commercial banks. The account will hold functioning up to 21 years from the date of opening (or) Girl after she turns 18 years. 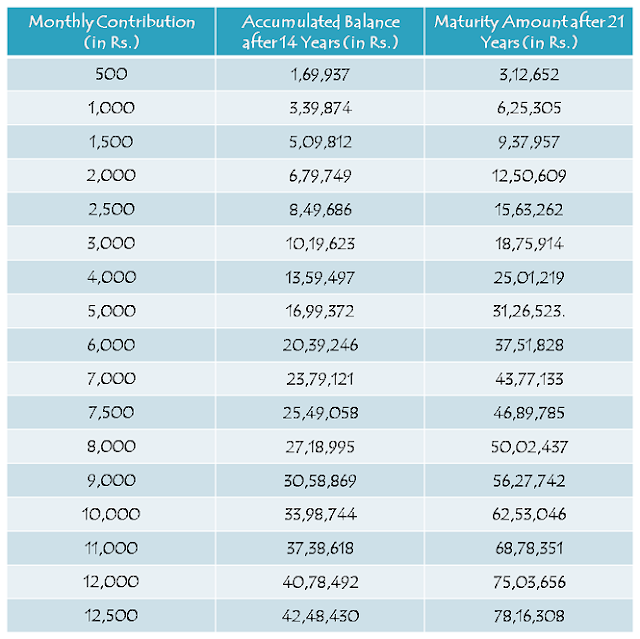 who want to know the value of their investment as the scheme gets matured after 21 years. 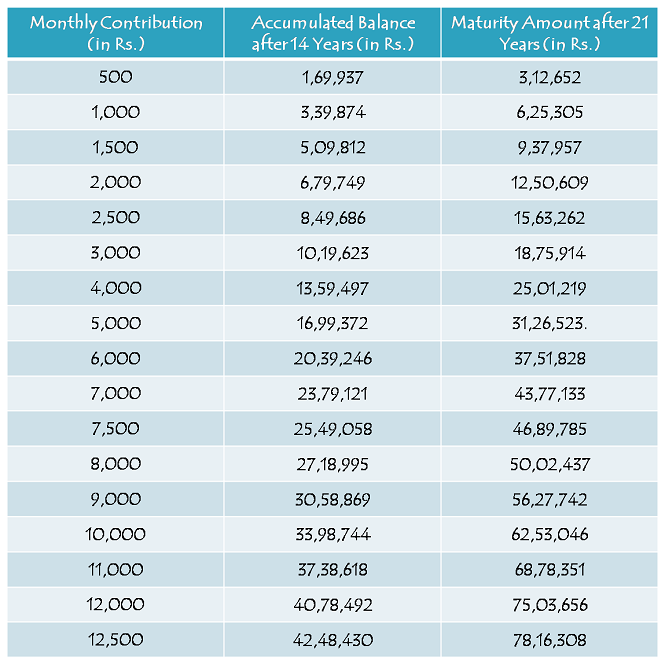 Below the table, we have provided the investment chart of Yearly Contribution Table and monthly Contribution Table. *Birth certificate of the girl child. *Identity proof of the depositor (parent or legal guardian), i.e., PAN card, ration card, driving license, passport. *Address proof of the depositor (parent or legal guardian), i.e., passport, ration card, electricity bill, telephone bill, driving license.